"55+ Community. Carpet and laminate flooring was recently replaced. Open kitchen/living room. Large detached storage shed." "55 + Adult Community. 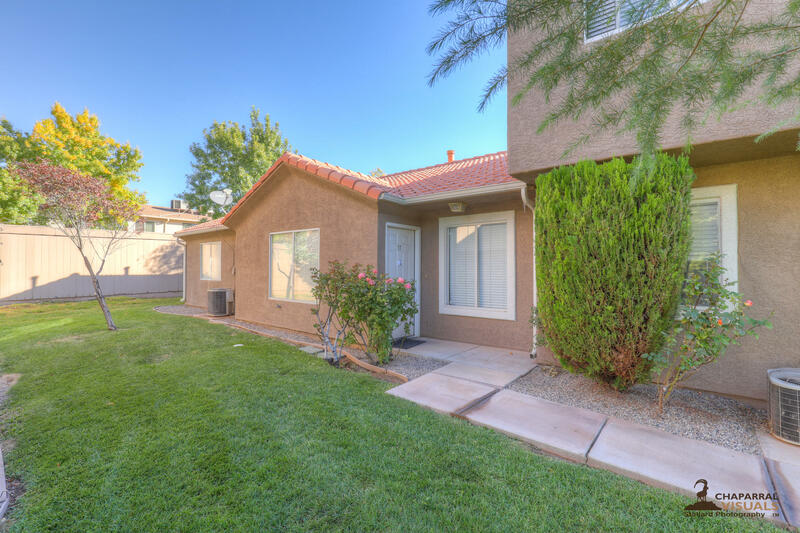 Great little unit that has been well maintained. Low HOA Dues. Great investment/second home." 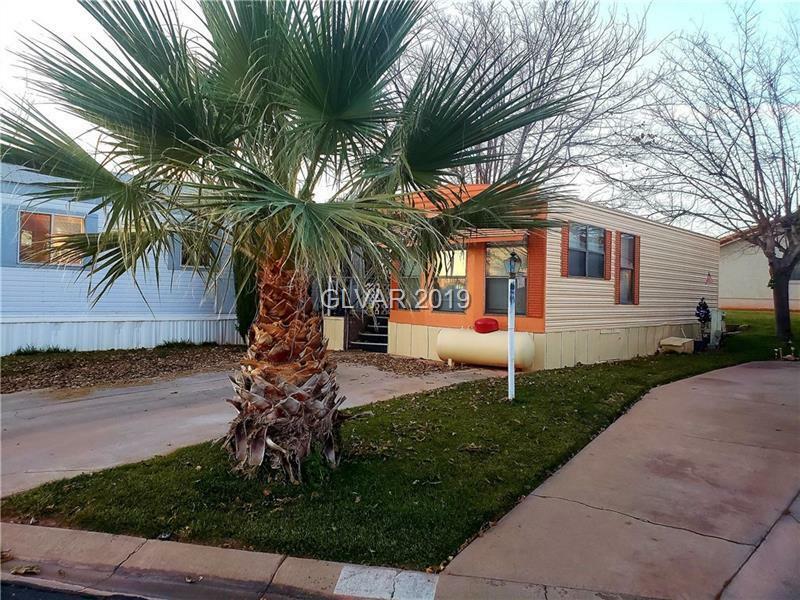 "Very nice size dbl wide manufactured/mobile home in park with rented lot. In good condition, but does need a bit of TLC. Master bedrm and bath are very large and lots of light .other rooms are large, kitchen has lots of counter space and fridge is included. Also has washer and dryer Built in china hutch in dining area. In nice location in the park. close to clubhouse, and mail boxes." 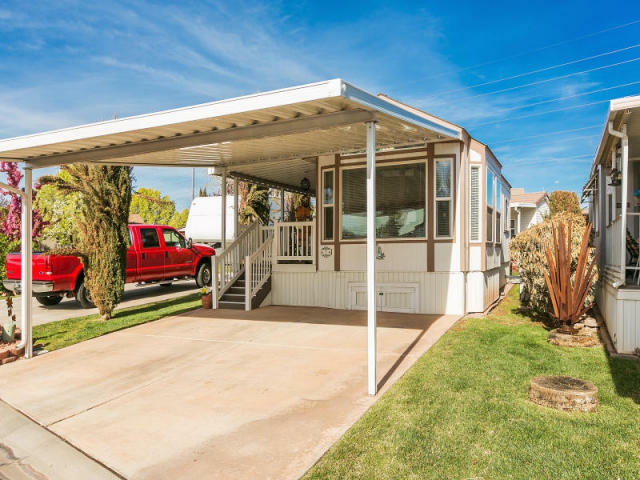 "Centrally located in St. George, UT, Palms of St George Mobile Home/RV/Resort Park has all of the amenities your looking for, year round or for a very convenient vacation spot. 1 bedroom/bath with it's own washer/dryer. Kitchen/Dining/Living room open area. Each lot has cable & internet access in the clubhouse. They also have an indoor spa & swimming pool, fitness/Game Room & Laundry Room." "Park Model located in desirable Rio Virgin Estates, 55+ community. Community park down the street. Community clubhouse. 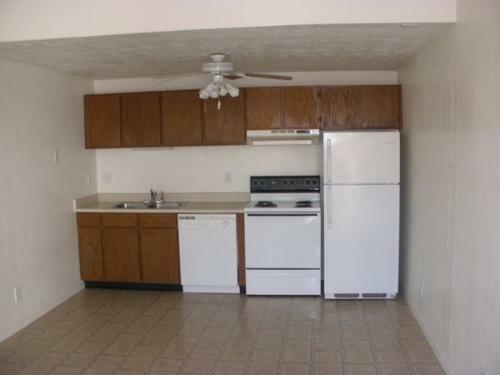 This two bedroom is move in ready it comes with washer and dryer. 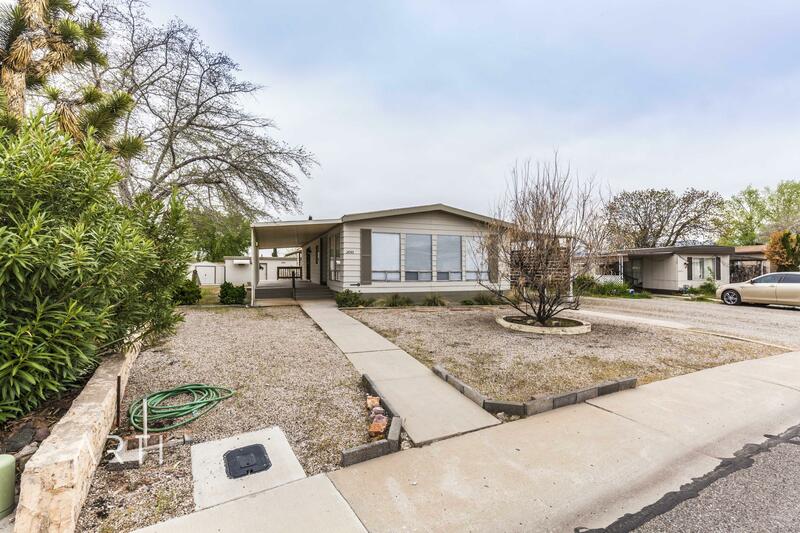 Has cathedral ceilings, new high-grade flooring, new paint, private yard, with patio, storage shed, two-car covered parking, and a big covered front porch. Close to shopping, hospital and to interstate." "End unit- Cozy 1 bedroom Perfect for first time buyers, singles or couples. Currently rented. 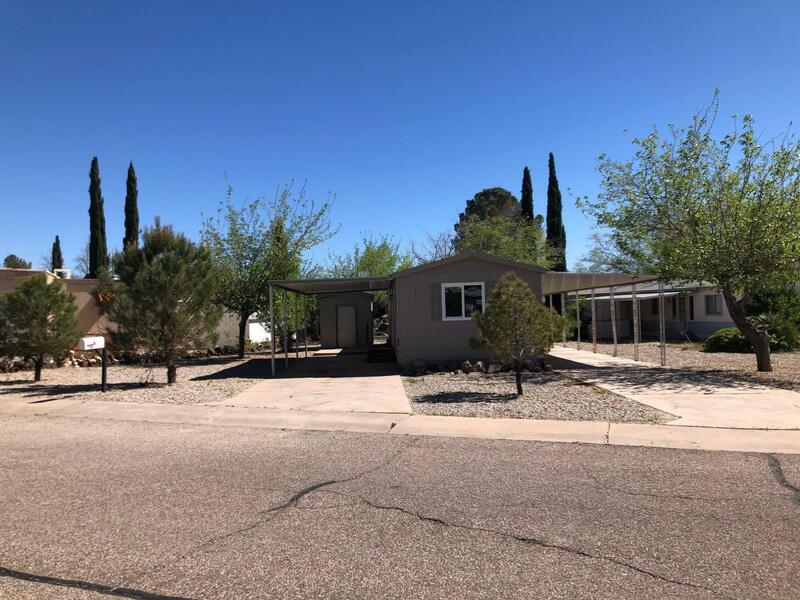 Buyer to verify all information.- This is a ''No pet subdivision. Association dues include: water, garbage, landscaping, Clubhouse, pool and hot tub. Would make a great investment property." "This lovely home has 2 bedrooms and is partially furnished. 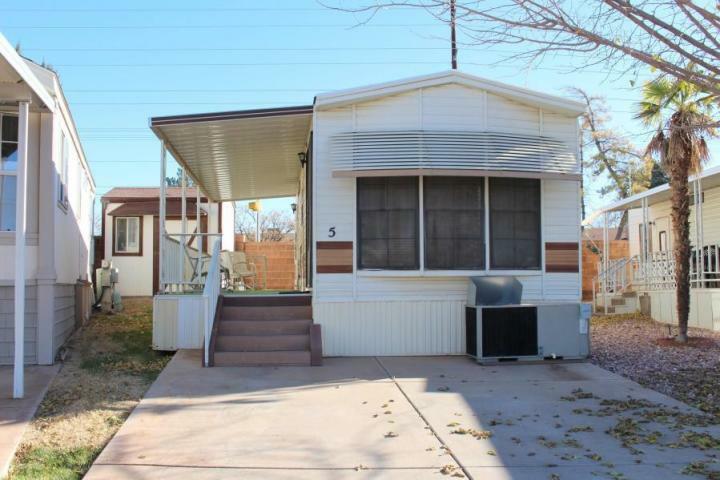 It has classy 2 inch blinds, newer carpet and a newer stove, countertops and vanity. This home was remodeled in 1996. The porch is enclosed at 128 sq ft."
"Exclusive turn key vacation rental condominium that is part of Amira Resort. Two pools, hot tub, 4 pickle ball courts, 1 tennis court, and Fitness Center. Property has beautiful mature landscaping and is super peaceful. Amazing mountain biking and hiking literally a stone's throw away. Come experience the tranquility at Amira. Owner/Agent"
"Nice townhouse with a community pool. 2 bed 1 ba. Upstairs bedrooms and bath. Laundry on main floor. Freshly painted and new carpet and light fixtures. Seller will give $1500 allowance toward counter tops. Vacant and keyboxed. Great investment property." "Great property for primary, investment or second home. Two Bedrooms and one bath. 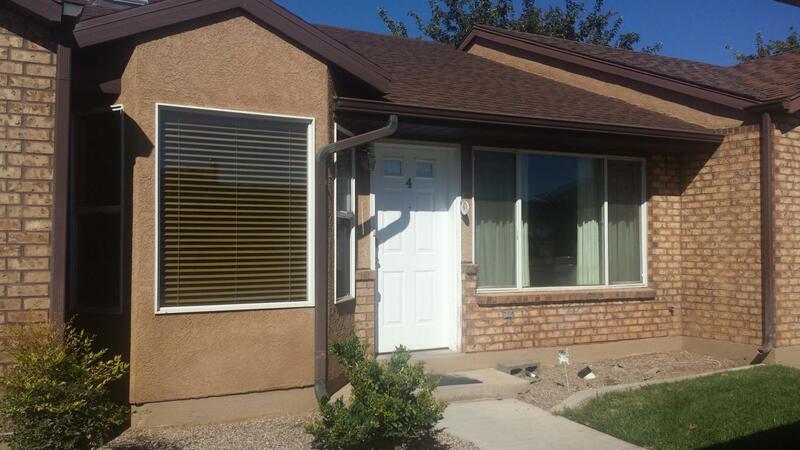 Close to schools, parks and shopping.Tenant on month to month lease. and will be out 2/28/19. 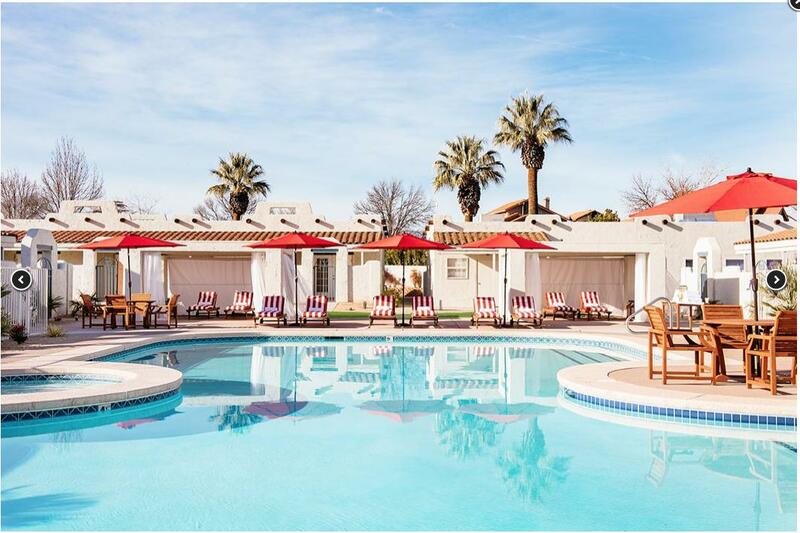 Association fees $110/month include Cable; Clubhouse; Exterior Bldg Ins; Exterior Bldg Maint; Pool; Water; Yard Maintenance. Upstairs bedrooms and bath. Laundry on main floor." 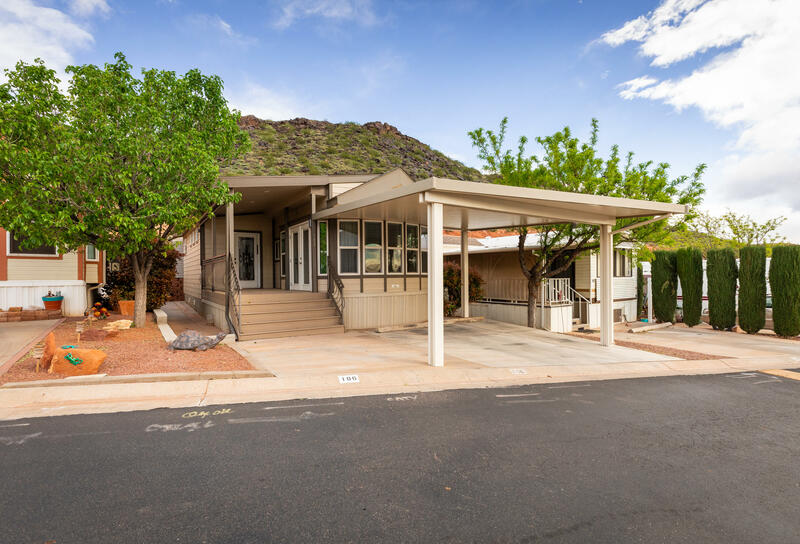 "This two bedroom, two bath beauty is a one of a kind home with every part of the home being an upgrade and besides that it's mostly furnished. The stainless-steel appliances includes a 18'' dishwasher, a side by side refrigerator with an ice maker and water, a self-cleaning oven and microwave with a stainless steel sink in the kitchen with custom cabinets and Corian counter tops with a tile back"
"Neat unit in the heart of town. 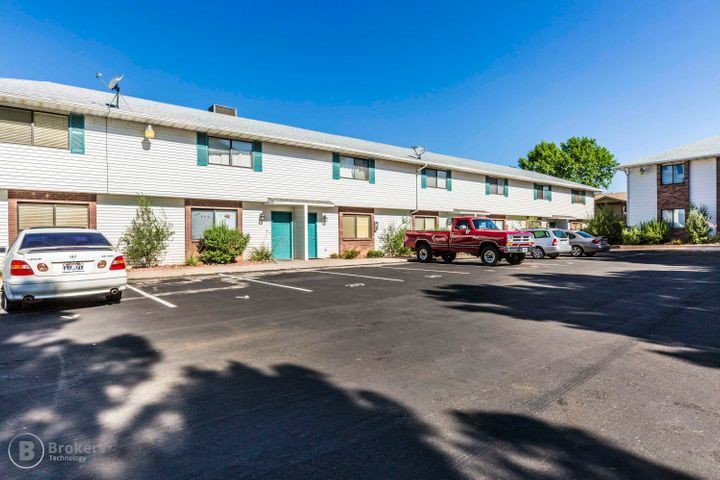 Near Dixie State university, this is a well cared for condo has a newer roof, new appliances, newer HVAC and is located right by the pool. 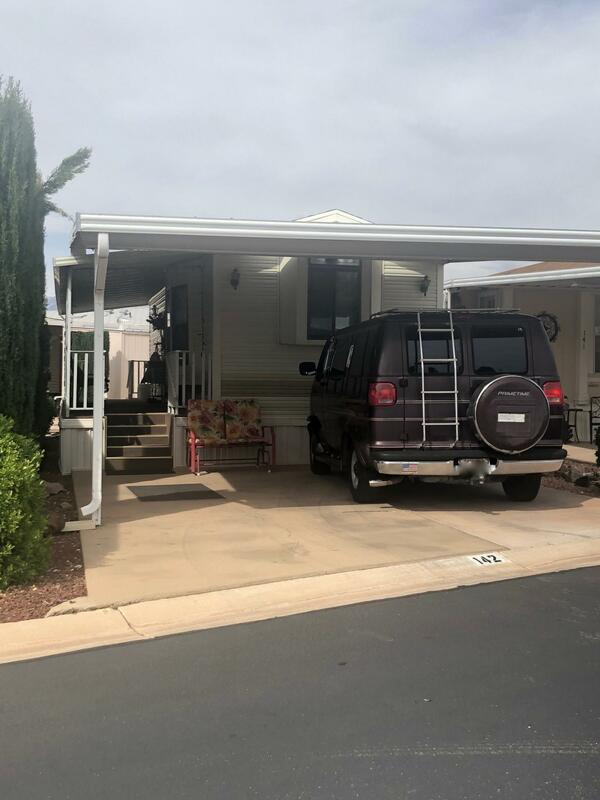 Great investment property, NO SHOWINGS UNTIL 03/04/2019"
"This might as well be a single family home. It was stripped down to the studs and rebuilt like a stick built home. All new windows, plumbing, electrical, sheet rock, HVAC, insulation on the entire thing including the ceiling. No wood paneling completely sheetrocked. Basically its brand new! 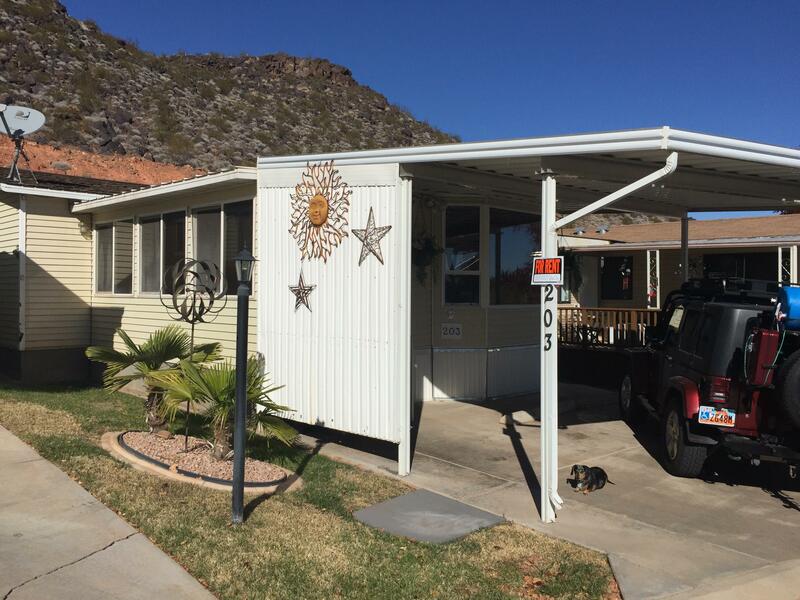 Carports on each side of the home and a nice sized shed in the side yard. 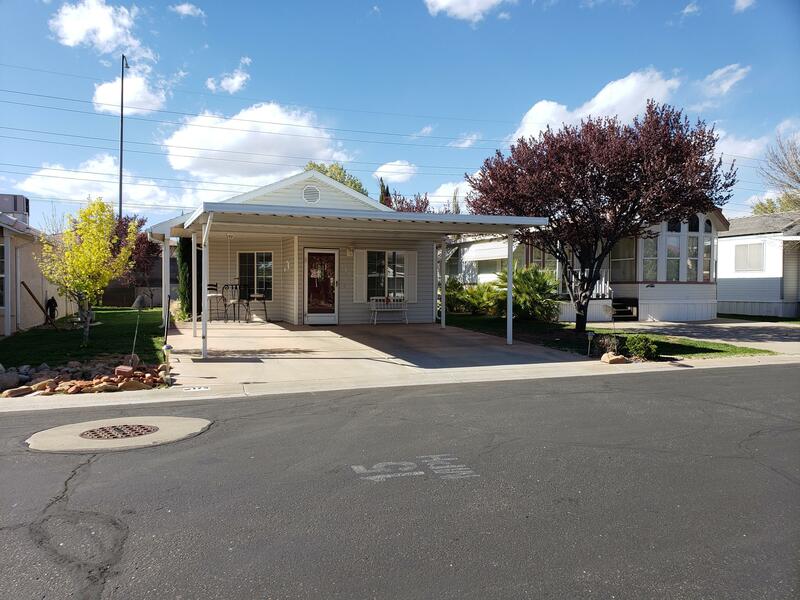 Plenty of room to park a"
"Ideal FIXER-UPPER 2 story townhome investment property with THREE bedrooms located close to Dixie State University, local shopping at Harmon's and IHC Regional Hospital. Assigned covered carport parking and unit faces 1100 East. Bring your TLC eyes but there's coin to be made once the facelift is done. Tenant pays $995/month & is on month-to-month lease. Also, one extra unit assigned parking space"
"Great condo in Fleur De Lis...quiet location with 2 bdrm 2 bath and kitchen which features gas stove, fridge, microwave and small laundry room with washer/dryer. Shows clean, w/gas fireplace in living area. LARGE master bdrm w/jetted tub, spacious master closet. Guest bdrm & bath. Quiet unit in rear part of complex. Agents - please SEE Private Remarks." 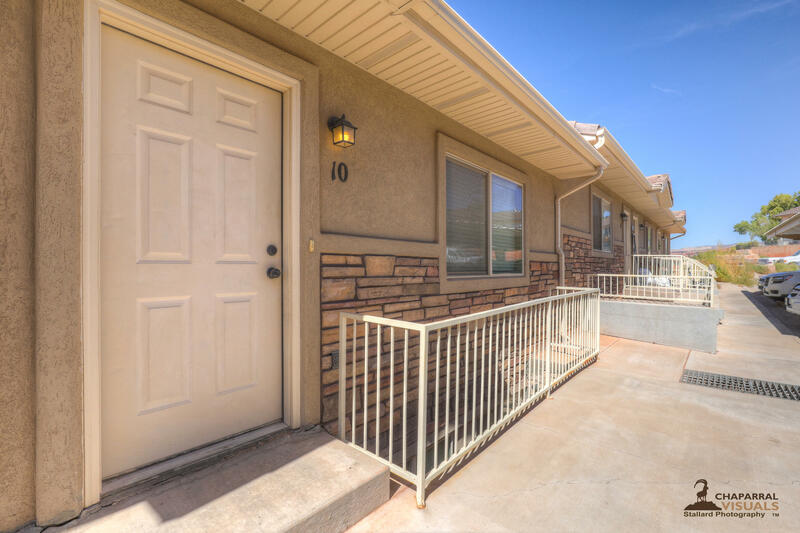 "Beautiful 2 bd 2 ba townhome in prestigious Bloomington Townhomes. Spacious greenscape with endless shade in the summer and private fencing surround this townhome in a primely located end unit. New roof! HOA pays water, trash, & sewer. Buyer to verify all information." "ONE level home with no steps. 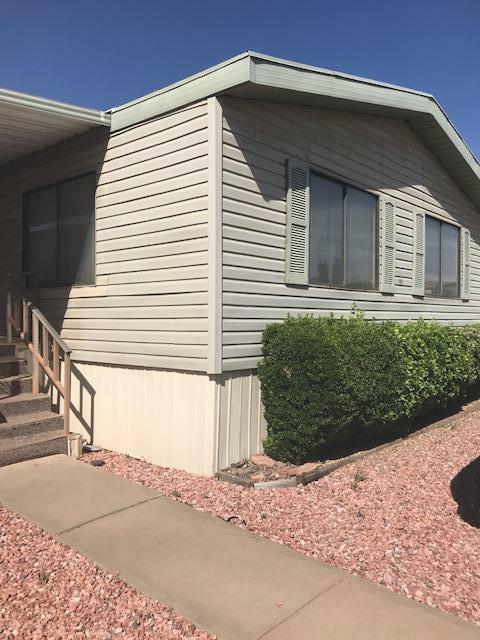 Has a large shed for storage, W/D included, Brand new complete interior paint and vinyl plank in living/dining/kitchen/ bath. Easy to show. Great location across from Clubhouse and mailboxes. Located near shopping and restaurants. Rio Virgin has the best HOA in town, lots of fun activities from dancing to cards to community dinners. This is a safe community. Clean!" 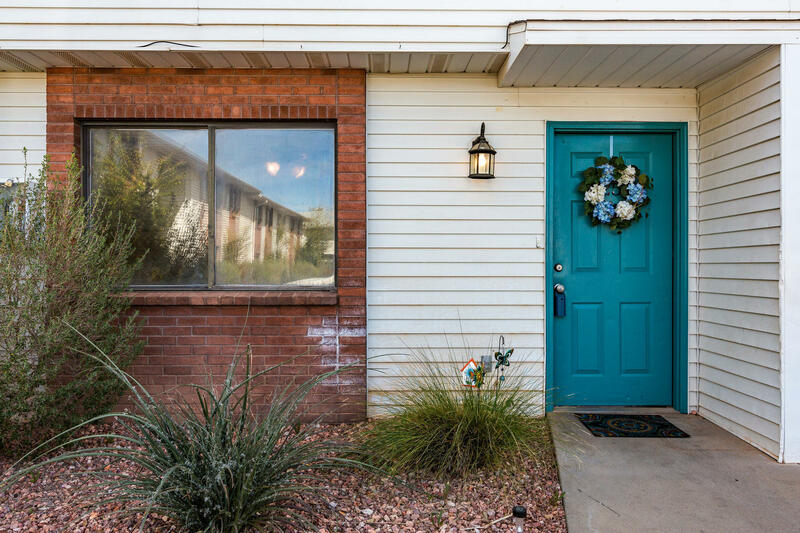 "As you enter through the quaint courtyard and open the doors to this Tamarack Gem, you're embraced by elegant new faux wood tile flooring and inviting colors. This is your happy place. 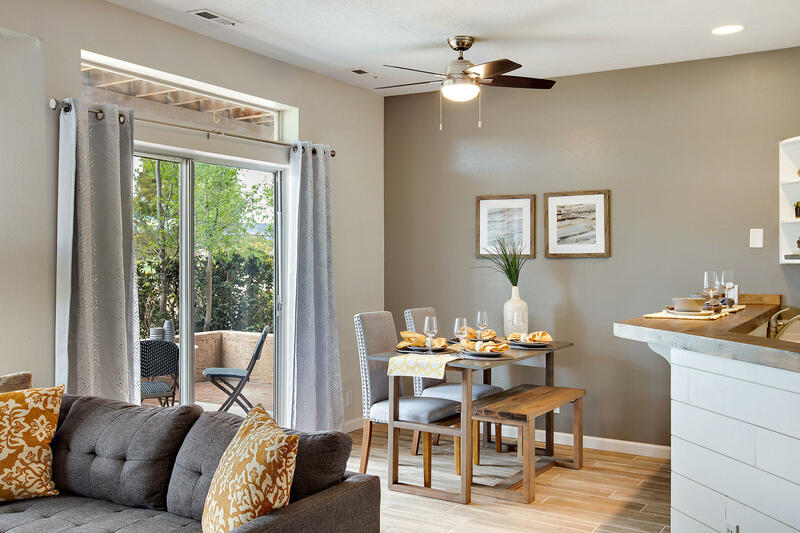 Tranquil and light filled, immediately provides a sense of a calm, inspiring atmosphere where you feel as if you're on a peaceful vacation everyday." 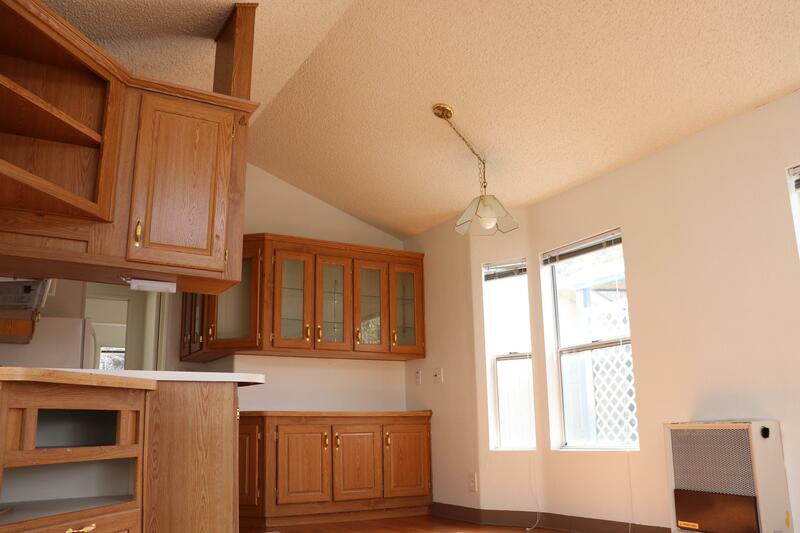 "Spacious single-level condo with huge master bedroom and large walk-in closet. Fresh carpet. Double-sided gas fireplace in living room and master. Fridge, washer, and dryer included. HOA includes water & power." "Charming Home on owned/private lot no HOA fee.Workshop/1 car garage w/rem. 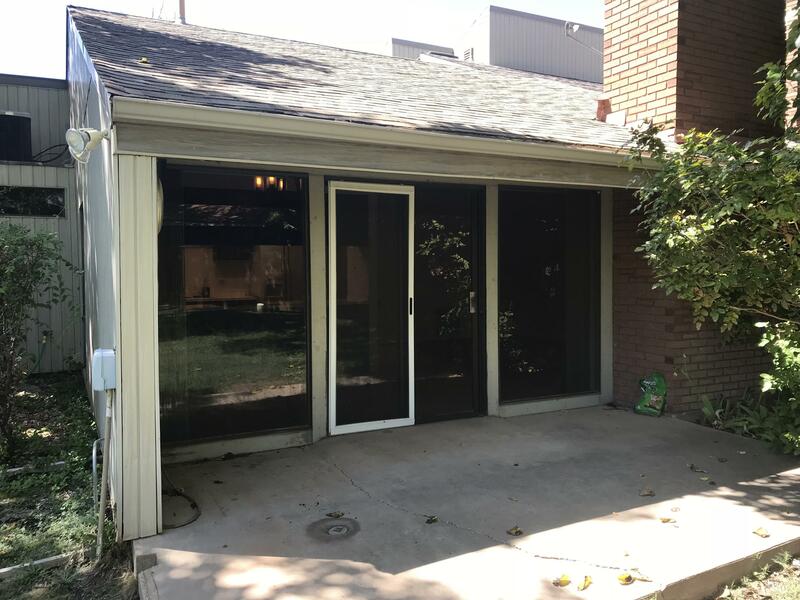 New: roof,windows,soffit,fascia,gutters downspouts sheet rock, A/C & heat pump, plumbing, water heater,toilets, sinks, showers, vanity tops, dishwasher, cooktop, new doors & hardware,6 '' baseboard, crown moulding, new blinds new flooring. remodeled wet bar. Has room for RV parking. 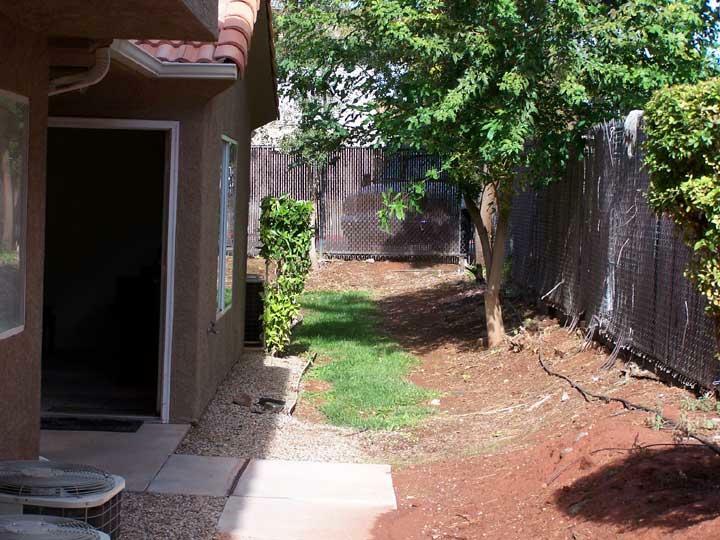 Shade and fruit trees, Is ''Move in Ready''"
"Great investment or starter home. 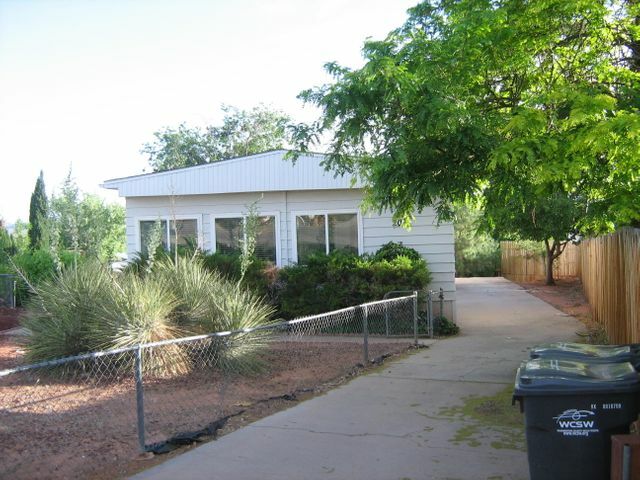 This 2 bed, 2 bath, 1466 Sq Ft was built in 1976 and sits on .18 acres. The home is in great shape and includes the washer, dryer, & fridge. There is a large workshop with power and a storage shed as well as a 2 car tandem covered parking. There is also a nice covered porch to relax on all at the end of a quiet cul-de-sac." 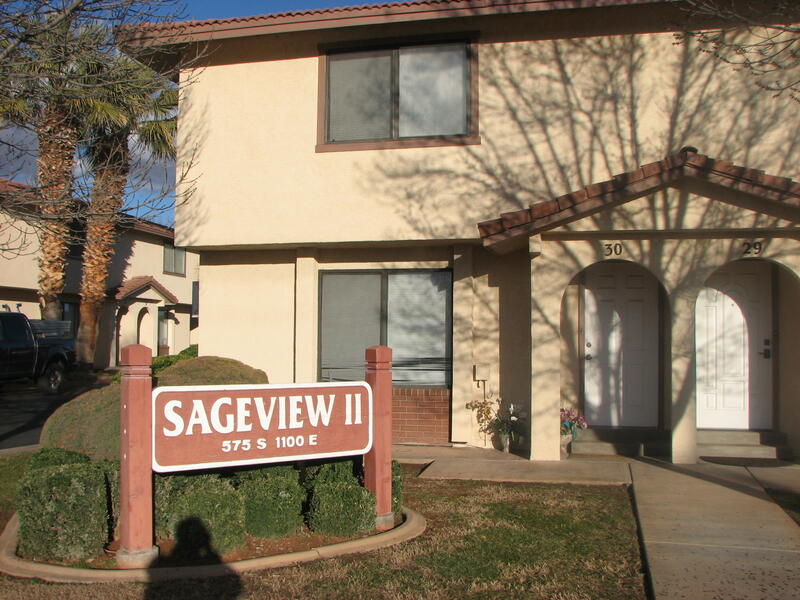 "Nice townhome in a great neighborhood-- near tons of shopping and down the road from a park. On the main floor, the living room is open to the kitchen. The vaulted ceilings and large windows make it feel large and welcoming. There is a small balcony off the kitchen. 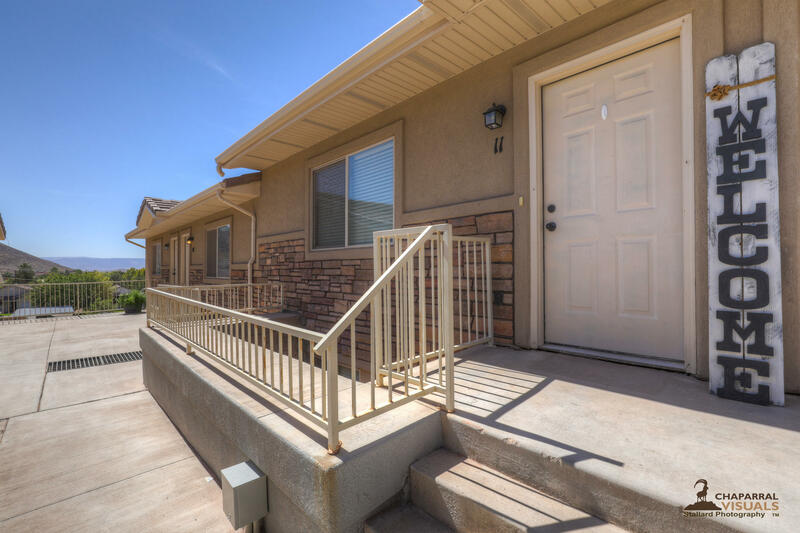 This townhome can be purchased on its own, or as an investment with the 2 adjoining townhomes."